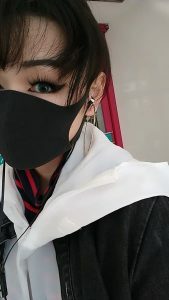 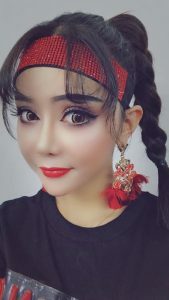 Giving the user beautiful while protecting the user’s beautiful eyes! 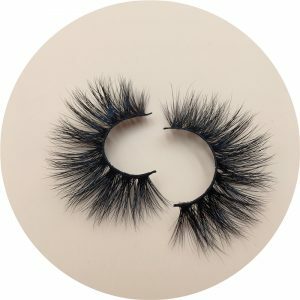 We accept custom length and color of mink lashes. 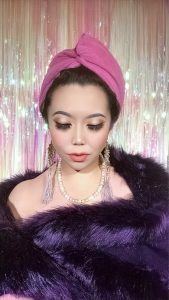 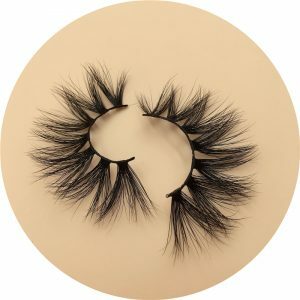 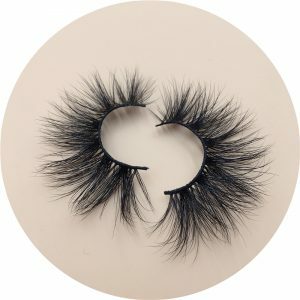 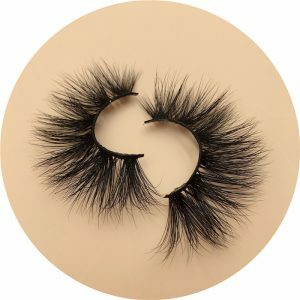 Our minimum wholesale quantity of 18mm mink lashes is only 1 pair.